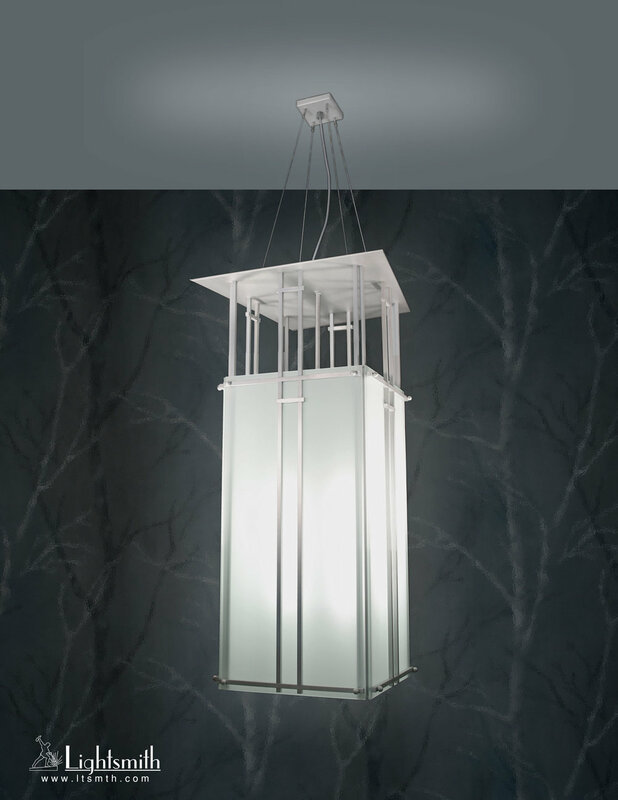 Our Lac Bay fixtures are modernistic blends of metals and glass or acrylic diffuser panels. They feature a flat hood that reflects light downward into the room. Great for places with dark ceilings.